If you want to be successful online, you need to do certain things that keep the search engines happy. When SEO (Search Engine Optimization) is done properly, the search engines will send you plenty of free and targeted traffic. 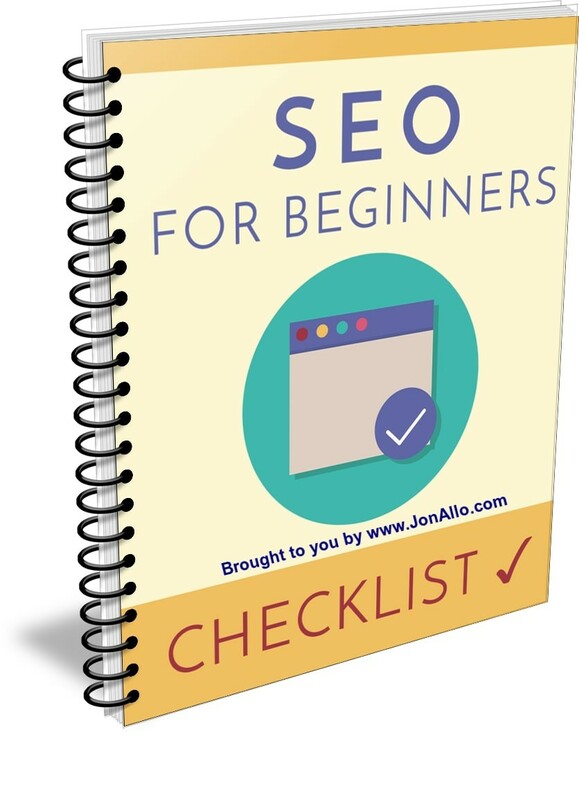 Use this checklist as a "cheat-sheet" to SEO success.